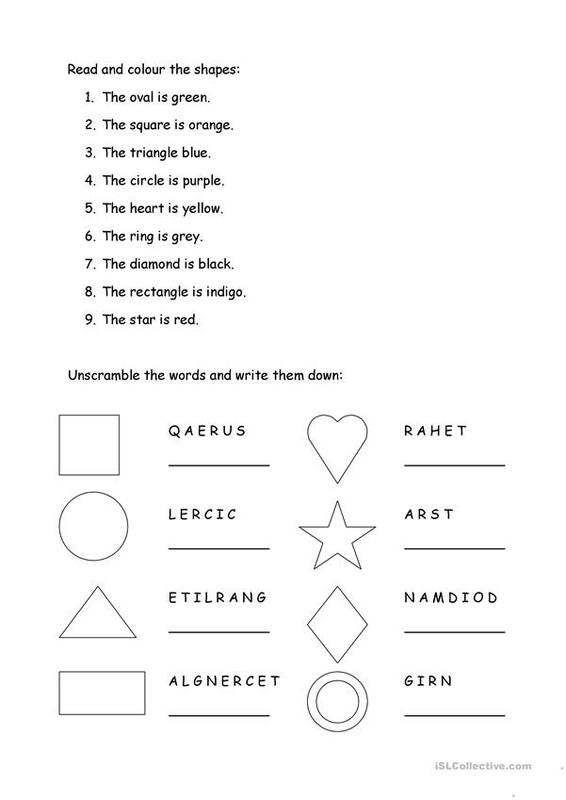 A worksheet in which students have to match the shapes with their corresponding names, they have to colour the shapes to create a rainbow (plus grey and black), and they have to unscramble the words denoting shapes and write them down. 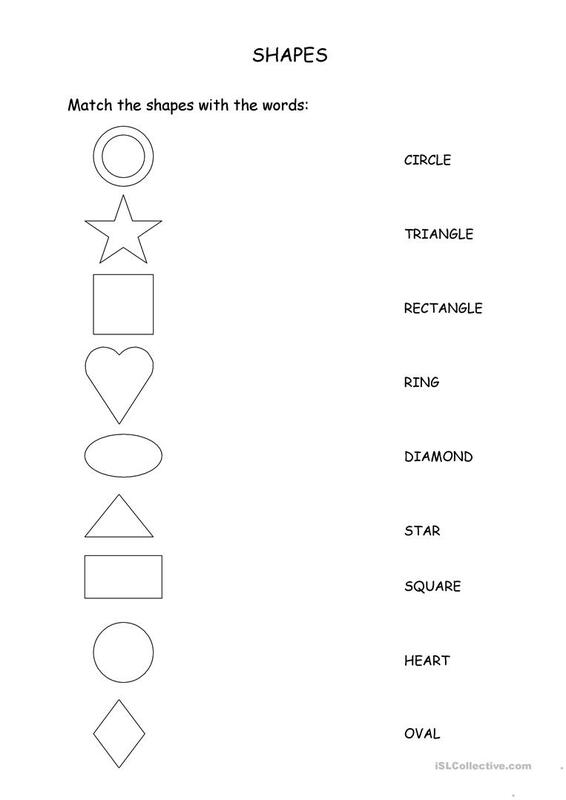 This downloadable teaching material is best suited for elementary school students at Beginner (pre-A1) and Elementary (A1) level. It was designed for working on your groups' Spelling and Reading skills. It features the topic and words of Shapes.